Home Dhaka Tribune Articles Climate Tribune Damaged and Lost? Wildfires burn in North America, hurricanes and cyclones decimate countries in the Caribbean and the Pacific. 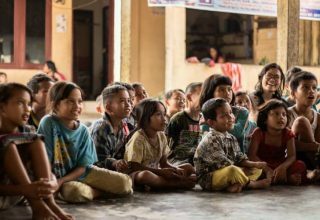 Least developed countries and the small island states deal with the irreversible loss and damage to their states and communities on a frequent basis. 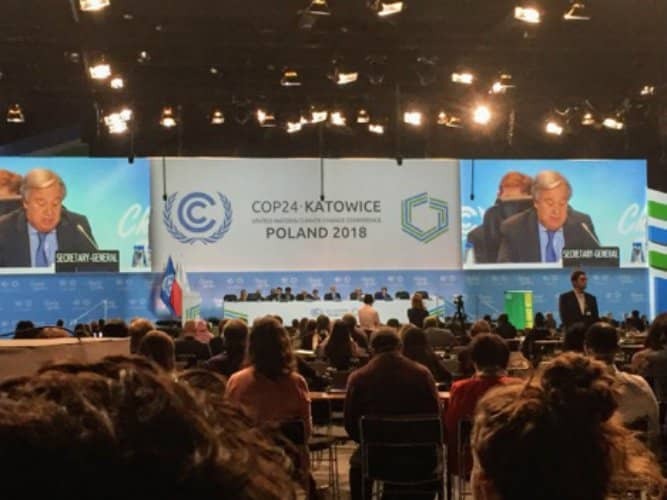 Meanwhile, the Conference of Parties (COP24) is held in Katowice, Poland, where world delegations and leaders nitpick the wording of simple sentences and squabble over already proven science. One would assume there isn’t a potentially catastrophic issue on our hands– climate change and particularly that of loss and damage. Loss and damage is a contentious issue, from both sides, whether countries are developing or developed, from the Global North or the Global South there are many perspectives and stances on loss and damage. The Global North generally prefers loss and damage (L&D) to only have its place within Article 8 of the Paris Agreement. 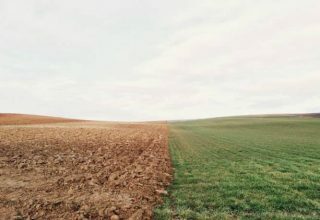 Article 8 asks parties to “Recognize the importance of averting, minimizing and addressing loss and damage associated with the adverse effects of climate change” and while this specific article isn’t on the table for discussion specifically at COP24, loss and damage does however have its place within the discussions. Currently, Article 8 of the Paris Agreements sits in silo being addressed only by the Warsaw International Mechanism for Loss and Damage (WIM), but the perceived intention of developing countries is to change this. 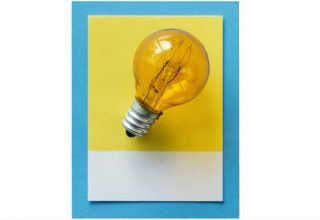 By creating more connections to other paragraphs within other articles of the Paris Agreement, particularly, Article 9.5, 9.7, and the modalities, procedures, and guidelines (MPGs) of the transparency framework, also a connection for L&D’s inclusion within the global stocktake. The specific reference to loss and damage within the Paris rulebook means that loss and damage may have room to grow, and hopefully someday soon find the financing it so clearly deserves. 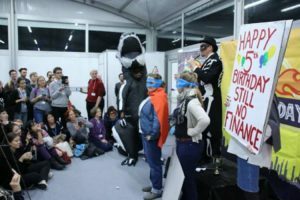 As the first week of the 24th Conference of Parties (COP24) drew to a close, those of us following the discussions around loss and damage were asking ourselves whether loss and damage would find its place in the Paris Rulebook. Despite the struggle of members of the Global South during the first week of negotiations, those focused on loss and damage sat through tedious discussions both open and closed around the report’s wording of the Executive Committee of the Warsaw International Mechanism for loss and damage. 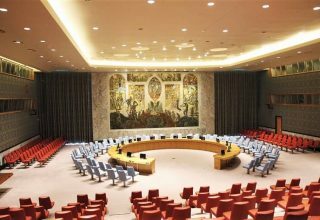 The coordination from AOSIS, AILAC, LDCs and the African Group, allowed for a stronger and consolidated stance, meaning they were able to move the meetings forward and have the approval of everyone and the acceptance of the report completed on time, despite the stalling efforts of China and Kuwait (representing the Arab group). The first week’s timely conclusion ended with the closing of the APA, and the SBI/SBSTA meetings, awaiting the arrival of the ministers in the second week. The second week, however, ministers came in understanding the role they needed to play, countries from AOSIS, AILAC, African Group, and LDC’s continuously standing in the COP plenary sessions stating the need for loss and damage to be addressed within the Paris rulebook. Alongside this, behind closed doors, discussions were going on, unbeknown to the observers. There it was, a mention of loss and damage in the rulebook, not only under transparency but also the global stock take! A small victory for some and not enough for others. What does it mean though? The inclusion of loss and damage under the transparency framework allows countries to report and officially track the impacts they have suffered, both past and future, alongside the activities, responses and structures used to minimize and respond to the loss and damage. The transparency framework is the mechanism under which countries report on the actions they have taken to address climate change, checking if countries are fulfilling the goals they have set for themselves — a critical component of the Paris rulebook. Secondly, the information reported within the transparency framework will then be included within the five-yearly progress report on climate action — the global stock/take. This means at the upcoming reporting of the global stock/take, there will be a synthesized understanding of loss and damage. Hopefully, further building the case for financial support to address L&D. 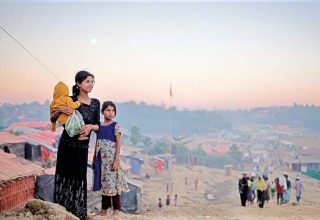 It is, then, no wonder that in light of the slow progress on addressing loss and damage at the global level, that Bangladesh is considering taking matters into its own hands with a national mechanism for loss and damage. 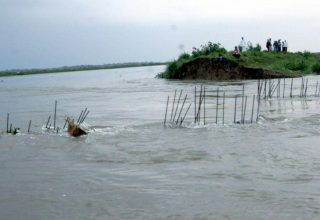 As one of the most vulnerable countries to climate change, due to a combination of its physical geographic characteristics and the socioeconomic vulnerabilities of its population, Bangladesh comes across as a prime candidate for a loss and damage mechanism to be implemented and perhaps the first steps have already been taken. 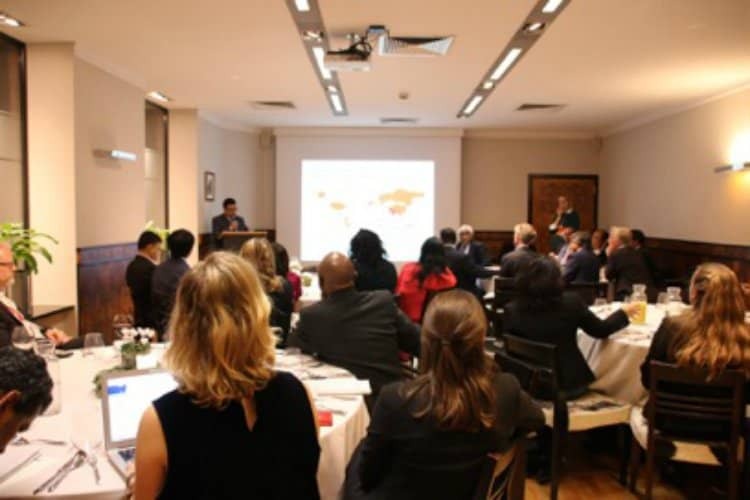 During COP24 in Katowice, the government of Bangladesh shared its experience in developing a national mechanism for loss and damage at a dinner organized in partnership with the International Centre for Climate Change and Development (ICCCAD) and ActionAid Bangladesh through a two year pilot project starting from 2019. 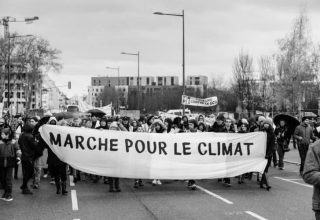 The event, which was held on December 12 at Hotel Monopol, not far from the COP24 venue, attracted much attention. Following the sharing of experience by Md Shah Kamal, secretary at the Bangladesh Ministry of Disaster Management and Relief, many in the audience expressed their interest in the mechanism’s development. So what’s next for loss and damage? In COP25 next year, the WIM is scheduled to be reviewed and hence, loss and damage will likely be one of the central themes during the negotiations. 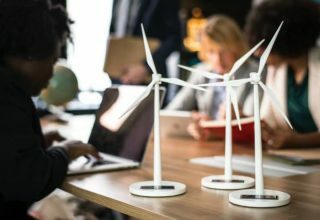 Ideally, COP25 will result in the full operationalization of the WIM and together with it, a dedicated flow of finance to address loss and damage. 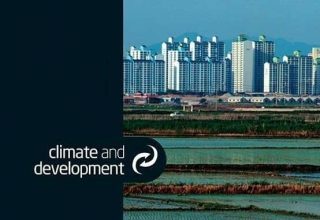 But between now and COP25, developing countries most impacted by climate-related impacts will have to prepare themselves adequately and strategically to make a strong case for loss and damage in the negotiations. 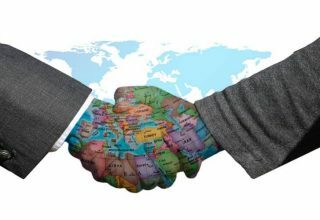 Moreover, as Bangladesh continues to explore the possibility of implementing a national loss and damage mechanism, it will be leading by example for other countries on how to design their own national-level responses. 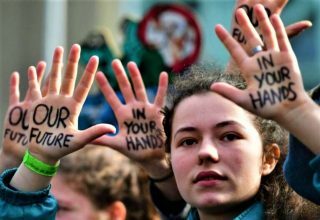 Only time will tell how loss and damage will be addressed at both the global and national levels, but time is something we do not have the luxury of having in abundance, as climate breakdown continues to increasingly impact the most vulnerable communities. 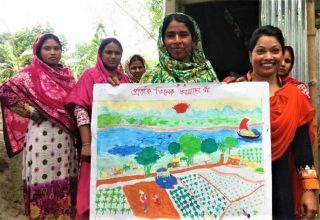 Laura Bahlman is a visiting researcher at ICCCAD, and completing her Masters in International Development, Massey University, New Zealand. Sujay Natson recently graduated from the University of Oxford and was a visiting researcher with ICCCAD this past summer. He’s currently interning with the Red Cross Red Crescent Climate Centre.